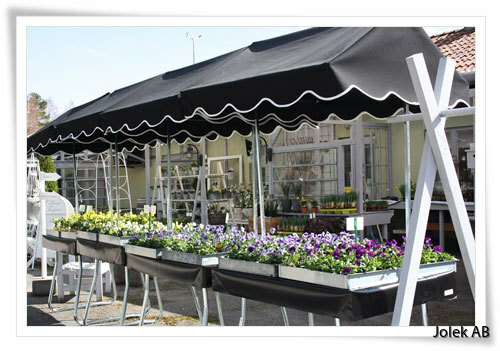 The sale roof can be used for indoor and outdoor use, the awning is dirt and water repellent. Installation is easy because no tools are required. The sales roof takes little place when disassembled. These are suitable for promotions, marketing and sales sales etc. 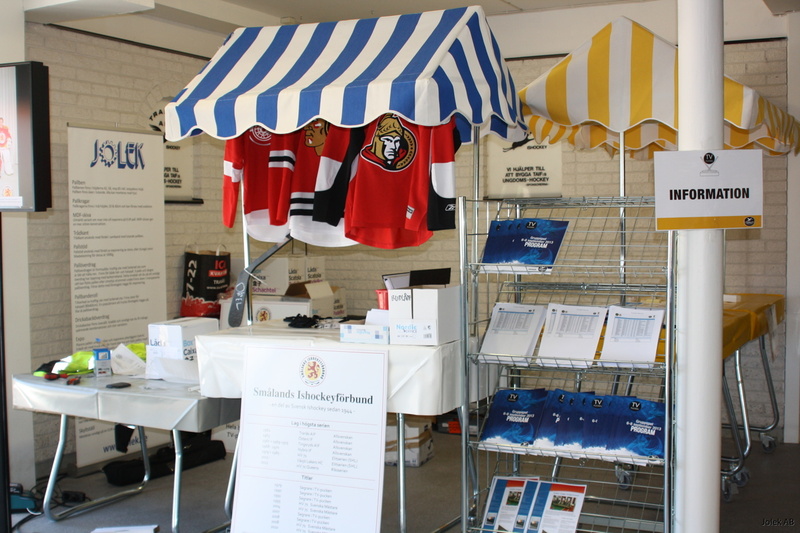 The marker roof is available in the red / white, blue / white, green / white and yellow / white colors. Other colors of print can be made according to your wishes.